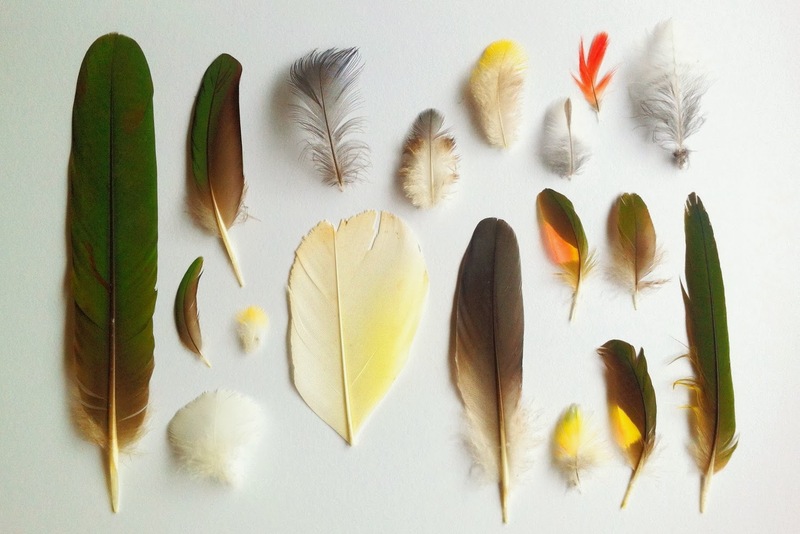 I thought you might like a little background on my new online course, and why I'm sharing a whole year of Creative Making. For me making is an everyday "need", and I know I'm lucky to be able to get my fix every day; but I also work hard to keep it that way, and make sacrifices to indulge in my passions. I've also learnt many ways to work creative living into everyday life, around children & daily errands, and other jobs as well as regular life. I wanted to show you how you can change a few a things and learn some new skills to change your outlook on your own creative self. I'm so passionate about people finding their creative voice -- I truly believe that every single person is creative in some way or other. And it makes me sad when people feel blocked to discover their artistic side. Shame or guilt or simply being told you're not good enough has stopped many an amazing creative - putting standards of quality on ourselves dimishes the journey, the feel and the processes of making. Looking only at the outcome, rather than revelling in the doing & being with creativity, often makes people declare 'I cant'. I'm all about letting you know that you can! You might never be perfect, but you've started and that's the best thing ever. Filming my basket weaving ecourse using my broken phone (cracked screen) & elastic bands to hold the phone onto the tripod. But the quality of the film is all sorts of lovely - well....I hope you think so! !Filming myself teaching & talking is totally new to me, & a little bit scary, but I'm so eager to learn it all, but also just to have a go even if it's not perfect. I love teaching & sharing my skills & knowledge, and this ecourse is such a fun way for me to connect with more people than only those of you who live nearby. It's available to anyone with a computer & Internet, and anyone who ever was told they weren't creative.... This isn't about copying Pinterest worthy art projects, this is about jump-starting what making actually means & feels like to you. And it's about finding a meditation within your making. About making time for yourself in a day or a week. My aim for this whole year is to guide you through different projects, skills, techniques that build upon each other, but work independently too. While each month is a finished project, there'll be an underlying hope that what you're actually doing is discovering your creative voice, delving past the need for perfection into the feeling of what using your hands, heart & hand can do for your mental & physical beings. I truly believe that craft can heal the soul if you give yourself the time to talk internally with your inner child (the child who may have always made amazing things or the one whose parent always told them they weren't good enough). I'm putting heart and soul into this course, and I'm hoping you notice that. I really do want to make a difference in some small meaningful manner. And in the spirit of being honest, I also want to mention that I do truly think this course is value for money. I've priced it at a rate that I hope it doable for people's budgets, so that everyone can benefit. But I also hope it pays me for the time it will take to create each months content. So >> if you love the course, I would love you to suggest it to your friends, family, colleagues & community. To support me as a Creative Maker in my business, I truly do value your kind words. (And if you don't love something about the course -- PLEASE tell me....I'm always wanting to learn and understand new ways of doing things, and I'm open to different ideas. I value constructive criticism...rather than you not being happy, please do speak up!). The course starts on 1 Dec and runs for a whole year. Each month you'll receive a new set of videos with instructions for different projects and crafty skills. December is basket making and using kitchen scraps to dye your raffia. More details can be found through my teachable 'school' where the Ecourse is based. 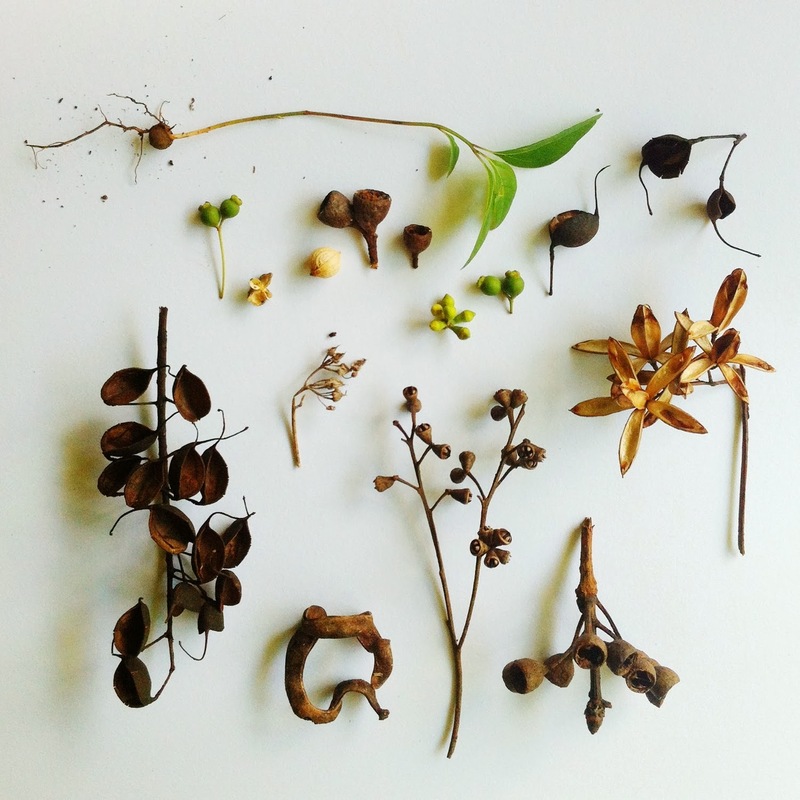 I've been making photos of some of the treasures I gather up around our forest home. I'm enjoying doing this a lot. Taking the pieces from the scattered forest floor, where they often times get lost amongst the brown of leaf litter. And putting them against a white background. Showing off these simple moments in a new environment. I've been sharing them on Instagram, but thought some of your who don't play over there might like to see them too. What treasures have you been finding and enjoying lately? 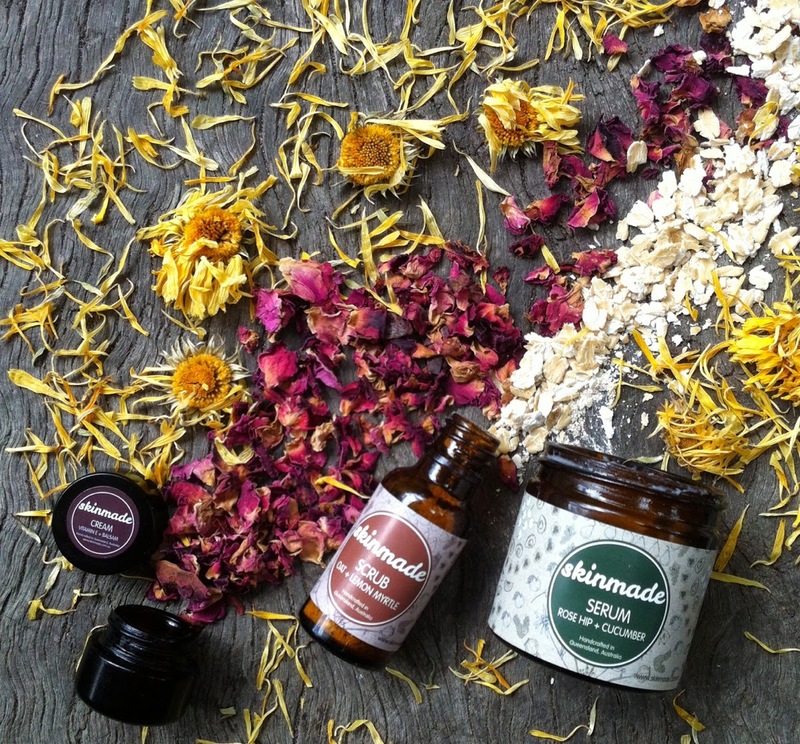 Skinmade - natural beauty care (& a discount). 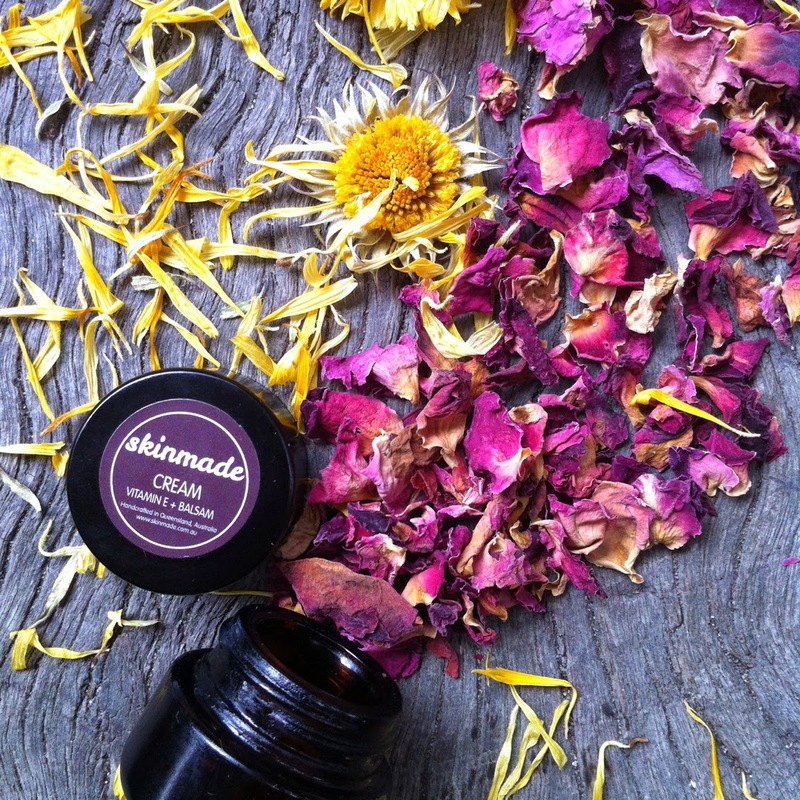 A few years ago I was introduced, via Instagram, to a beautiful and local-to-me skin care small business, Skinmade. 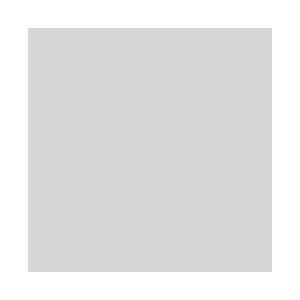 I've been loving using their organic and natural products each day. 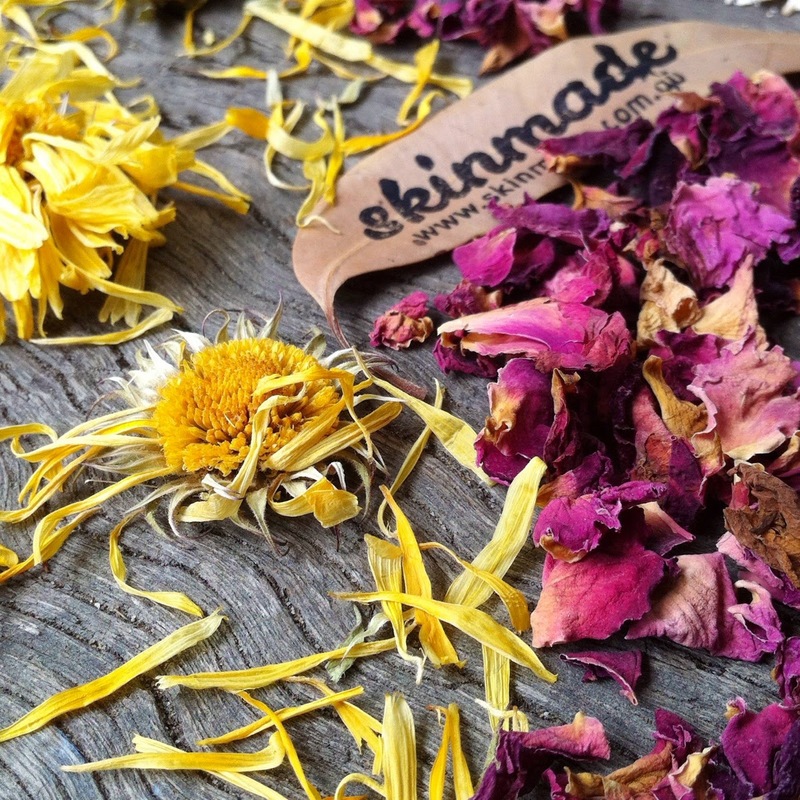 These are products made with thought, intention, care and a commitment to bettering the environment as well our skin. The simple packaging appeals to me - I don't need (or want) excess packaging or gimiky products, I prefer to use products that have pure simple ingredients and are easy to add to my daily routine. My boy has also been using the oat &amp; lemon myrtle scrub, which you combine with the castile &amp; lemongrass cleanser to create a gentle yet very effective and lovely to use face cleaner. His skin (and mine as well) looks and feels so soft afterwards. I can't decide which moisturiser I like best - I'm using the rosehip &amp; cucumber serum for refreshing daytime use, and the vitamin E &amp; balsam as a night time cream. Both are nice and rich, yet not heavy - which is perfect for the coming Summer. 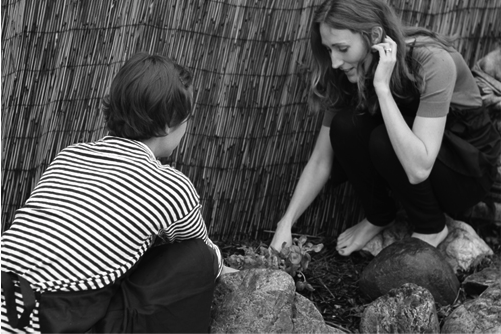 I asked Claire and Genevieve to share a little about their beautiful products and their business. They've also shared a 10% discount code (find it at the end of the questions) so that you can try out their range yourself - you'll find their products very reasonable before the discount, so this is an added incentive! And make sure you add one of their super soft bamboo facecloths to your order. What's your favourite product and why? Claire: I have fair, dry skin so my favourite product is the Vitamin E + Balsam cream. Sometimes when I run out(yes that sounds crazy as I am the maker) I will use pure rose hip oil until I make a new batch. When I get finally get my hands on a new jar my skin feels so supple and nourished. Tell us a little about the making process, and what you love about the ingredients you use. 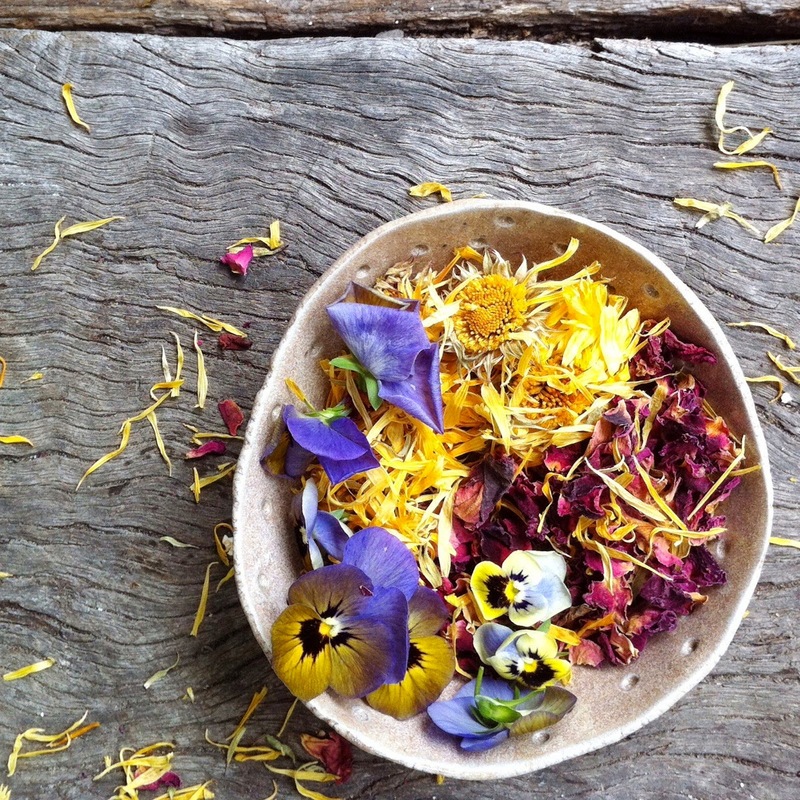 We spent a lot of time with a local naturopath learning about oils and herbs, and perfecting emulsification etc. I think for both of us two of the most exciting parts of making skincare is seeing the cream emulsify. It really is amazing. And secondly when we come up with new essential oil blends. Our first priority is to make a product that is 100% natural, second is to make a product that is nourishing, healing, and rejuvenating. Affordability to our customers is really important to us, so you won’t see us using exotic ingredients such as gemstone crystals from brazil, caviar or snake venom. Instead we use the highest quality ingredients that are more sustainable and readily availablesuch as jojoba, rose hip, essential oils, shea/coco butter, vitamin e and aloe vera. We source organic and local where possible. How do you work together - what are your roles in your partnership? We mostly do everything together. At the moment Genevieve is pregnant so Claire has taken over making the product and Genevieve looks after ordering, shipping, online enquiries etc. I think we really compliment each other in our business partnership. We both bring unique skills and ideas to skinmade, and when one is having a busy week with family or work commitments the other steps in and picks up the slack. We have a good laugh when we are together. Skinmade has been around for just over a year now, how are things going? What are your plans for the future of your business? 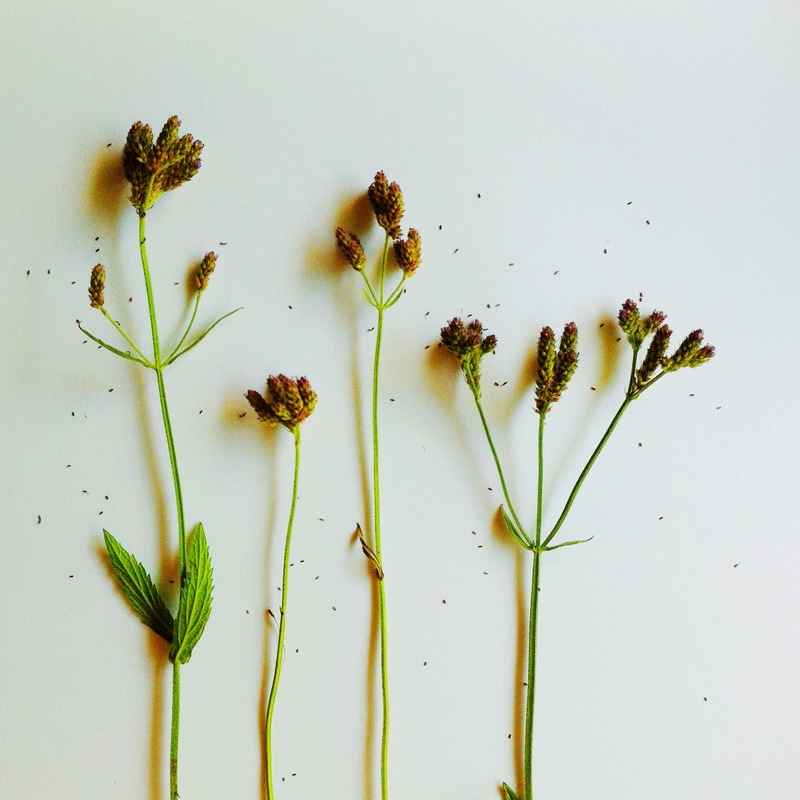 We hope to grow the skincare range to cater for more skin types and also develop a range of natural remedies for children such as a breath easyessential oil mix, chest rub, natural insect repellant and, head lice repellant. We are very committed to minimizing waste and are working behind the scenes on developing 100% compostable packaging. 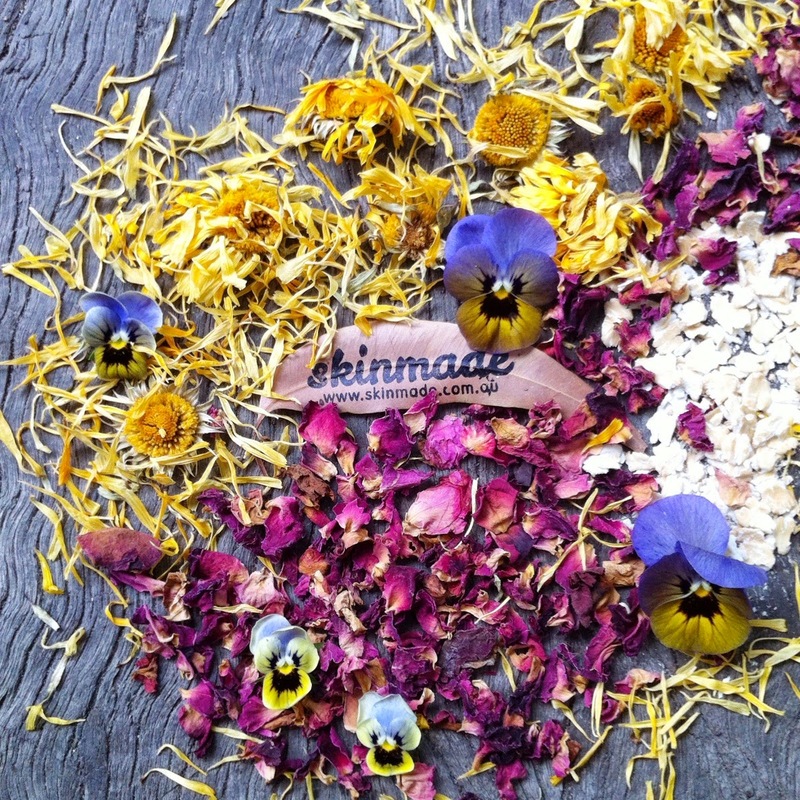 Our beautiful skin tea range comes in 100% compostable containers, so we aim to extend this across the range. Why is local and handcrafted so important to you, personally and for your business? Can you share with us some other local makerswho's work you love? Buying local is reducing environmental impact, creating more local jobs, investing in the community, buying something unique and encouraging local prosperity. But most of all you are buying something from a real person who has made the item with love. Anything else you'd like to add, please share ~ We would love for you readers to have the chance to try our skincare. 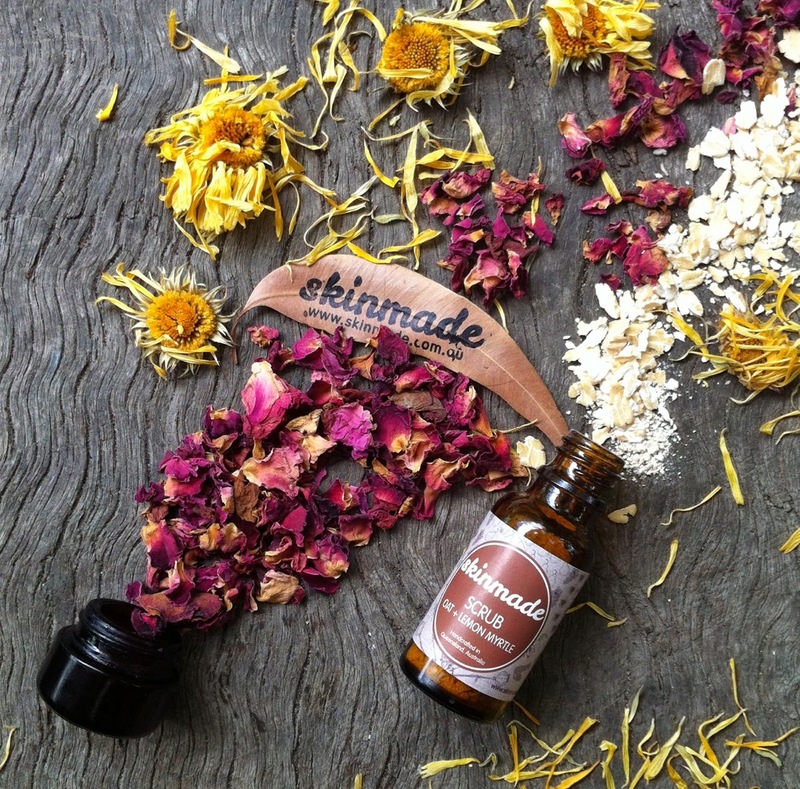 Use the code: petalplum to receive 20% off Skinmade. *all images by me, except b&amp;w one of Claire and Genevieve from their website. I grew up in a very very extremely creative home. I was supported in my artistic, creative wishes… My parents helped, pretty hands-on, with my massive end of high school art piece. Actually, they probably helped with a whole lot of most of the things we made at home. Not always hands on helping, but support and idea sharing, and offering advice and suggestions. And supplying materials and space to create. And sharing "real" artists - books of, stories of, taking us to exhibitions and talking about their history, their careers, their art techniques.. That sort of thing. The sort of things that we took for granted. Some of which I offer my kids now, and they take for granted. Which is cool - I think kids should take some things for granted from their parents. But - here's the thing. Through all this. Going to a Steiner school, having special art teachers, going to art camp during holidays… all those things (Which for my parents would have cost a lot, and been a challenge for them to find the funds for - somehow they did; with 4 kids too!). I still didn't go to art school, or ever consider myself as becoming an artist. (I did want to be an actor, which is an artist in itself - but I gave that dream up when I didn't get into any of the drama schools I wanted to). I never once considered the possibility of "being an artist when I grow up". Neither did my younger sister, or my older brother. My older sister did go to art school, and majored in photography, and she now works in the arts industry - but not as a photographer, and not as an artist. Now - at this stage in my life, where I'm coming closer and closer to calling myself an "artist" I still have these issues, doubts, thoughts about it. I know mostly all real artists go through this.. huh. Do they. Maybe. I guess everyone goes through different aspects of that through whatever their career. I'm not saying I'm special or different by having these thoughts, issues, whatevers. What I am saying, asking… is why.. And then - I remember that while my parents lived this very creative artistic life, neither of them was really a practicing artist. My mother wanted so desperately to be a potter, well to be accepted and acknowledged. She plugged on and on, with all her creative skills and talents - but always was left short of that particular fulfilment of being recognised. Even her craft of being a yoga teacher wasn't respected the way she deserved. But she kept at it, and battled through it. Many of you know that my mama is no longer here, walking our Earth. I was youngish and caught up in myself when she died, so much of this could be strange memories, or made-up extrapolations. And I don't know / will never know the full depth of much of what she was, went through, wanted… But I do know, remember, and now myself feel, that pain - a deep ache - of wanting to be 'accepted' somehow. I don't talk about my dad much here, because he's himself and I don't think he wants his story to be shared - especially my version of it. All this is the lead-in to say…. I've been thinking about the art of making art. And about the anguish of. But mostly - about the way to come around and away from that strange need for validation from an outside world. Which is hard in this time of 'likes' and 'followers' and such a big world of popularity. Everyone wants more than their 15minutes of fame - we all want continual ever-increasing fame. And many people will never get that, many people who don't deserve it (artistically speaking) will get it…. So - as a society, and a community. What do we do about this? How do we raise a new generation who don't value or need this validity of 'likes' and 'followers'. Or is it just a bigger version of the school yard where we can all see the physical number count of someone's popularity - rather than guessing at and giggling about the losers in the playground. I was never the popular kid at school; I was quite happy being the slightly strange 'hippie' kid (not self-named) who was respected by people but not their number one or anything. For me, as a mother and a creative and a sorta-kinda practicing 'artist/maker' my goal is to let go of the 'likes' issue. To make for making's sake - to delve into what I want. To remember that girl who made because she loved making. Who stood in drama class and spoke words loudly and proudly. Who made a plaster cast of her body and filled it with precious things, and glued birds wings on her back for her high school major artwork. That girl. The one who spoke up to the bullies and didn't really mind what people thought of her if they weren't her friends. And to help my kids be that person too - find that person in themselves and never forget him / her throughout this world of popular. Yep - that's my goal. Find the girl who glued green bird wings to her plaster cast body. I have been making these lately. My nature is to become wrapped up in the making of one thing, with endless variations, until I no longer want to make that. I think crochet stones are still a love, but I haven't felt the urge to make one for a while, of course I would if someone asked me nicely! 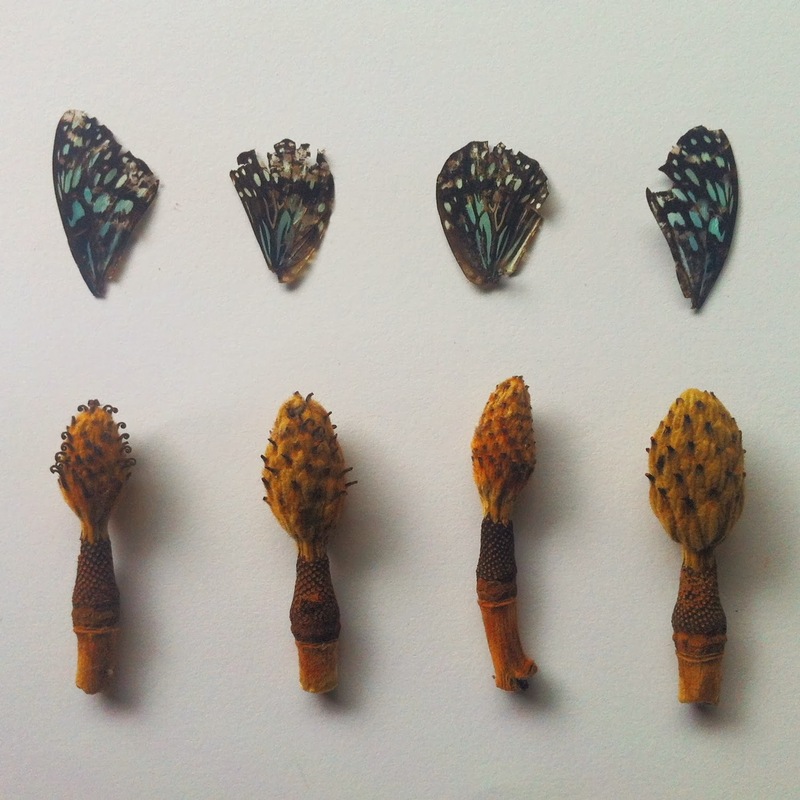 But here - this is a similar process, with different evolutions. Crochet vessels. Some are more bowl shape. Some are part of my "embrace my wonk" shape. I love the little ripples and curves that happen along the way. I'm loving loving the golden threads I'm weaving through most of them. It's feeling so satisfying to have this sparkly jump out. Especially when they sit in the sunshine and glimmer and glint. My mums hair used to do that. She had strands of coppery hair in amongst her darker (and they greying) hair. I loved the way that at certain lights, the sunshine would catch these copper hairs and her whole head would glint and glisten and glow. Lately my kids have been noticing the same in my hair. And oh boy, doesn't that make one happy. My girl has the same too - I can see it in her. So, here. I've come around again to talk of my mama. I think the more I envelop myself in my craft/art making the more I feel her deeply happily in me. I also feel the appreciation and support from my online friends (here and on instagram) to be so much what my own mother wanted for herself, and often wasn't able to find. Oh. I think that's another topic altogether. This is about how I love these crochet vessels. Them forming in my hands. And being a practical thing for our home. To gather and catch our keys, spare change, trinkets, though mostly my more crochet supplies and other crafty bits! Now that's pretty sparkly and golden itself isn't it! !